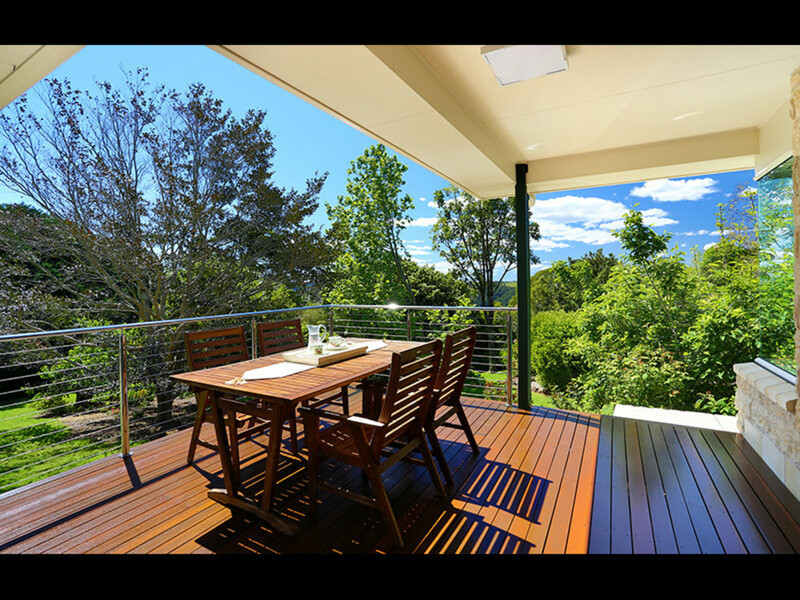 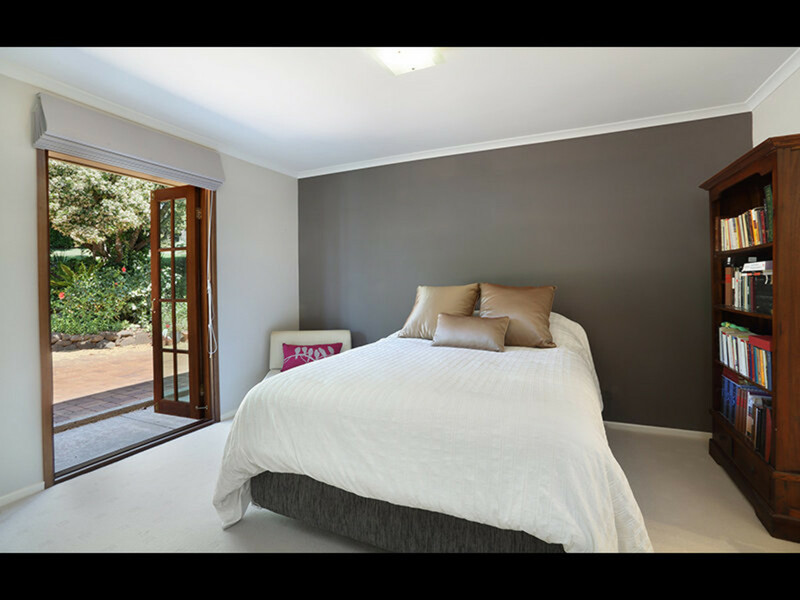 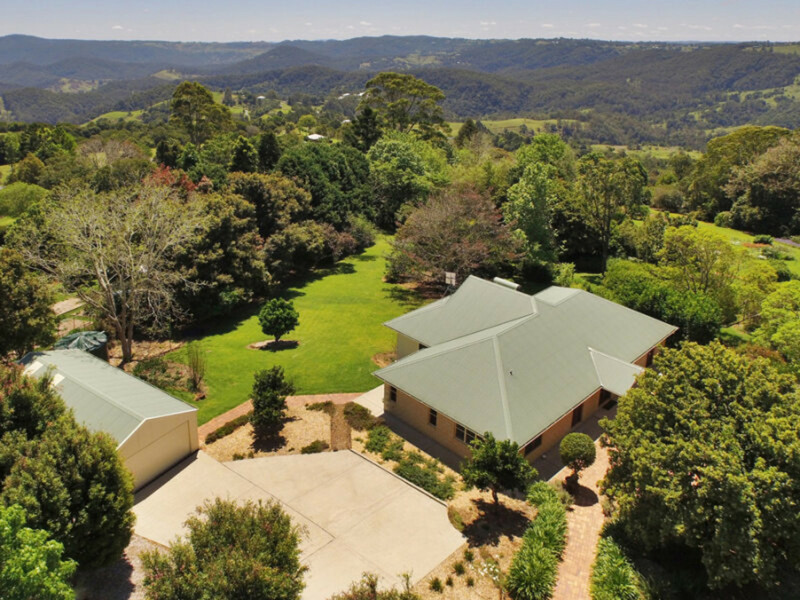 If you appreciate quality, privacy and a great location – This is it! 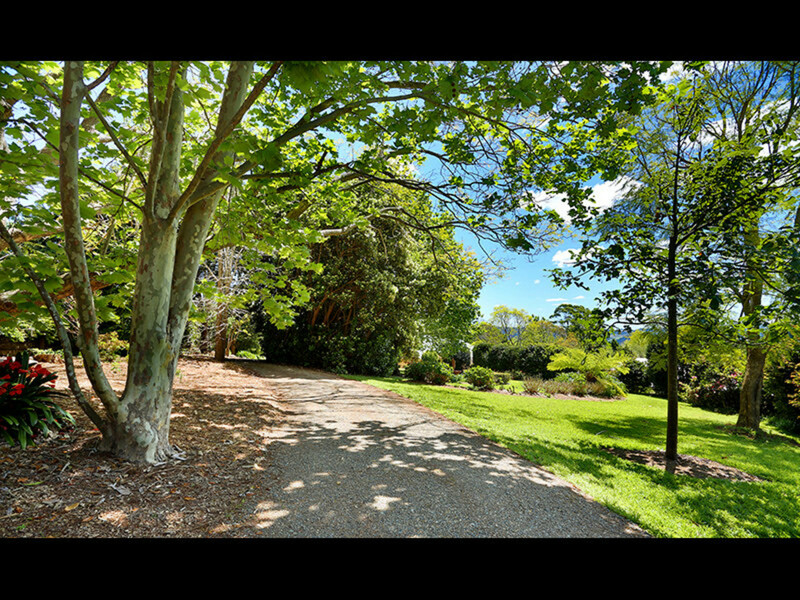 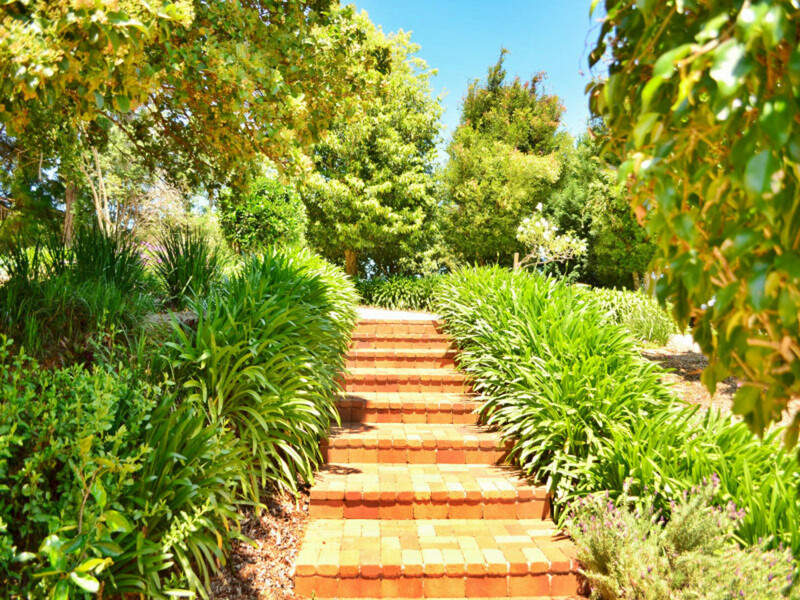 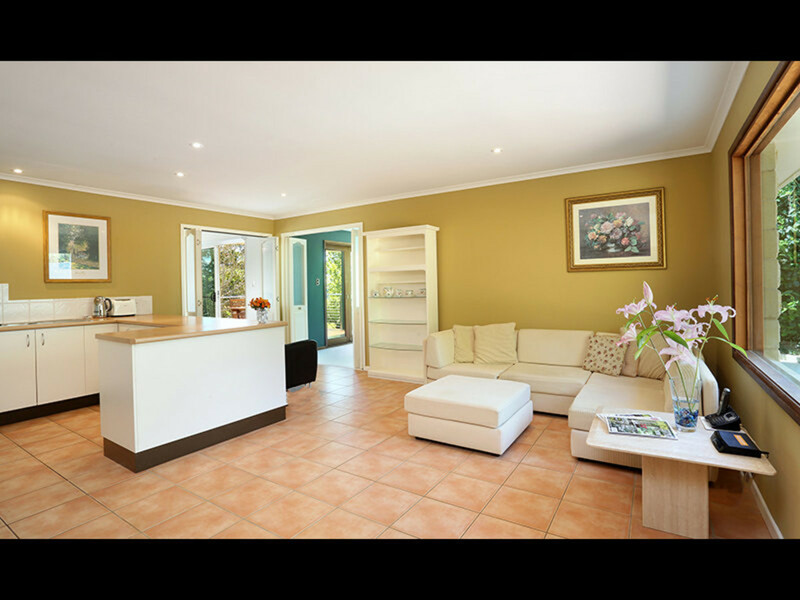 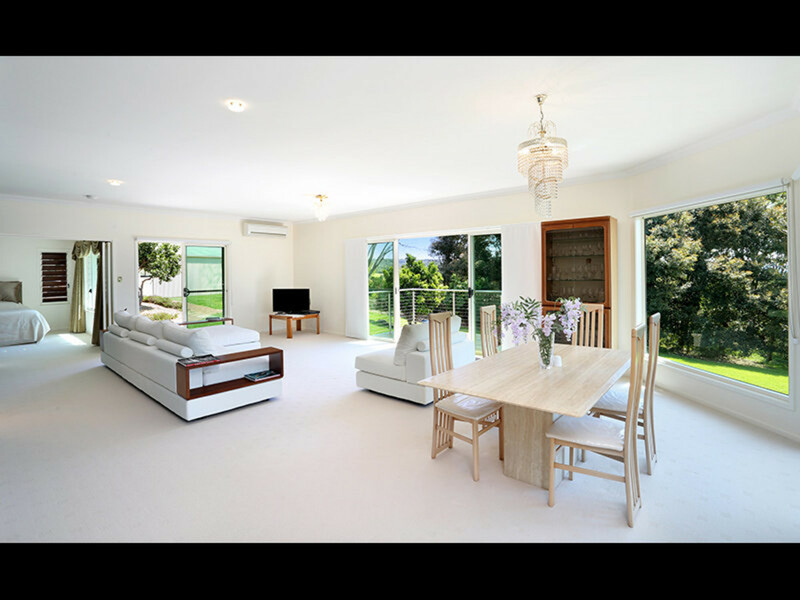 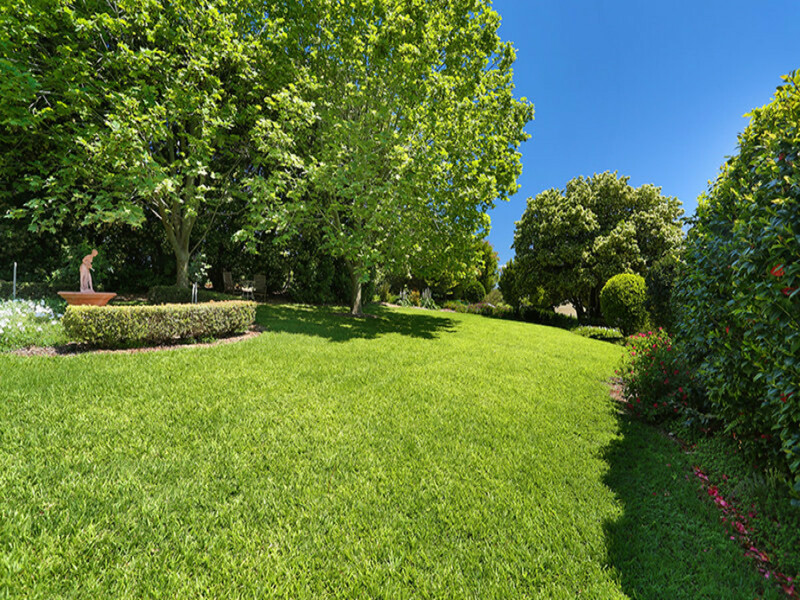 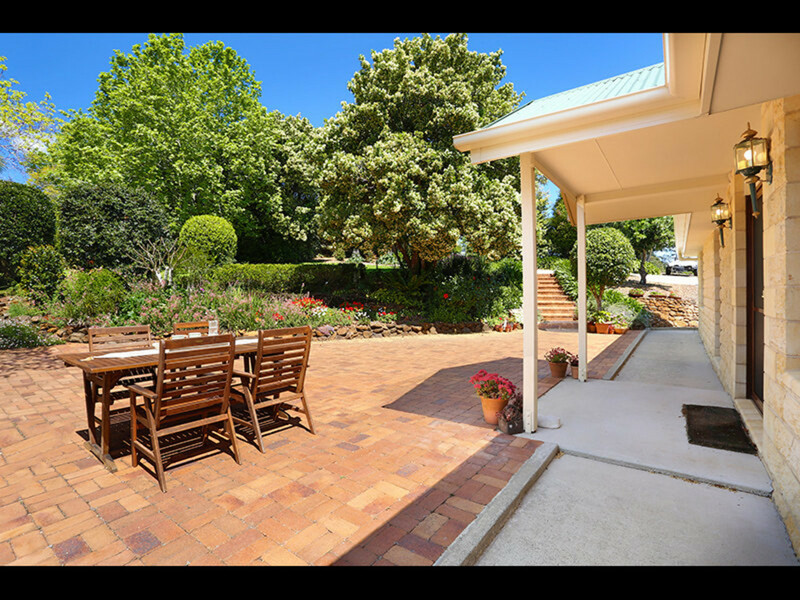 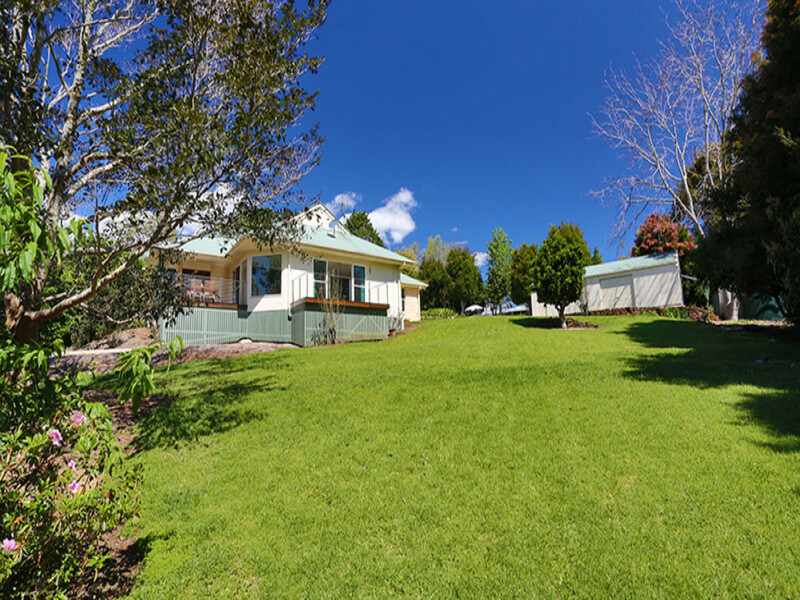 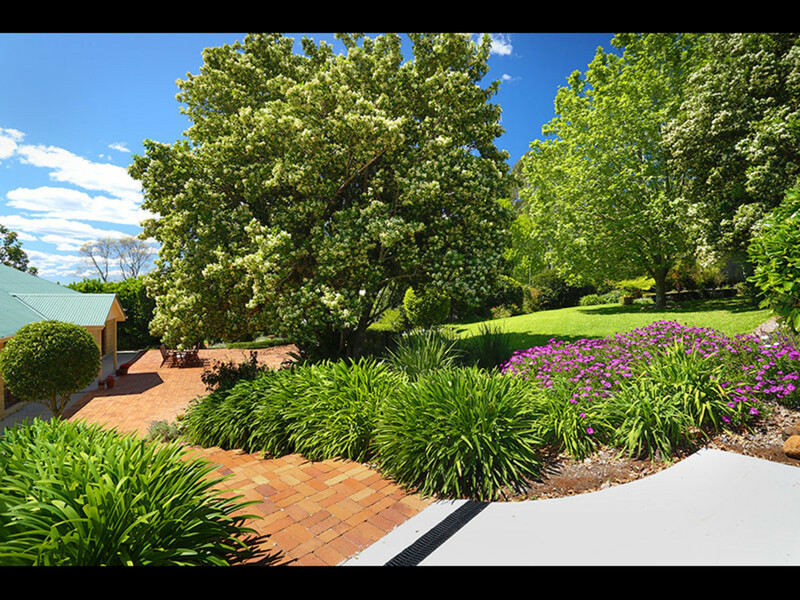 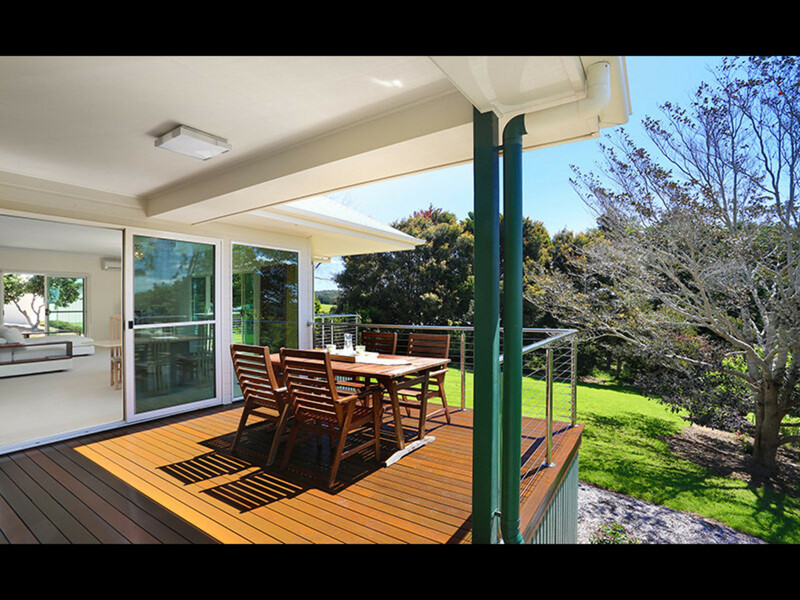 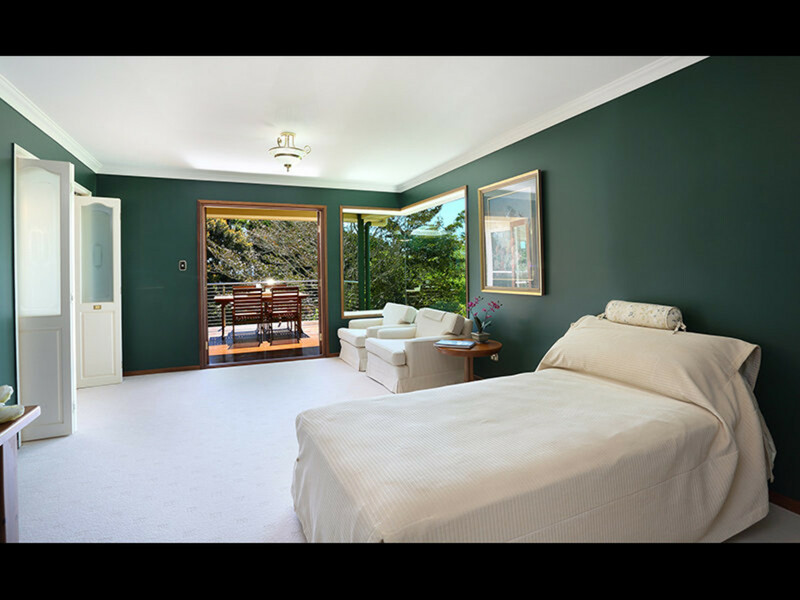 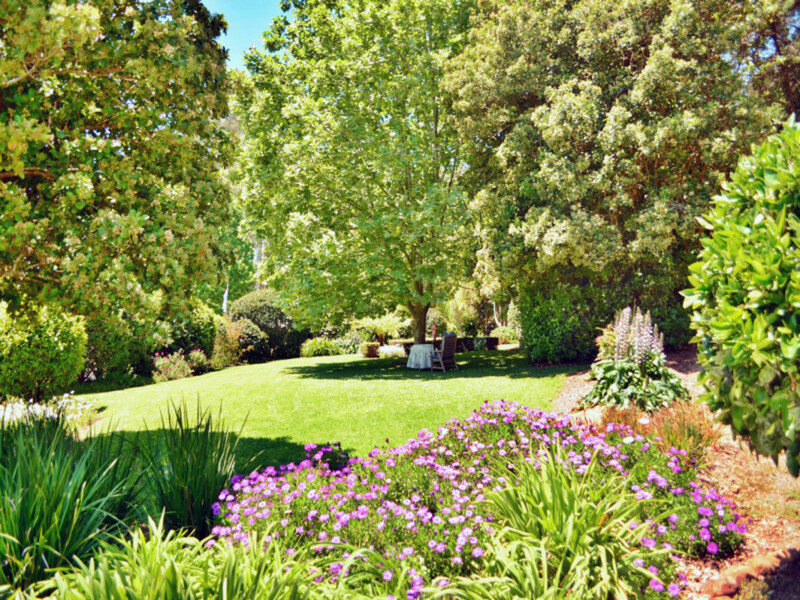 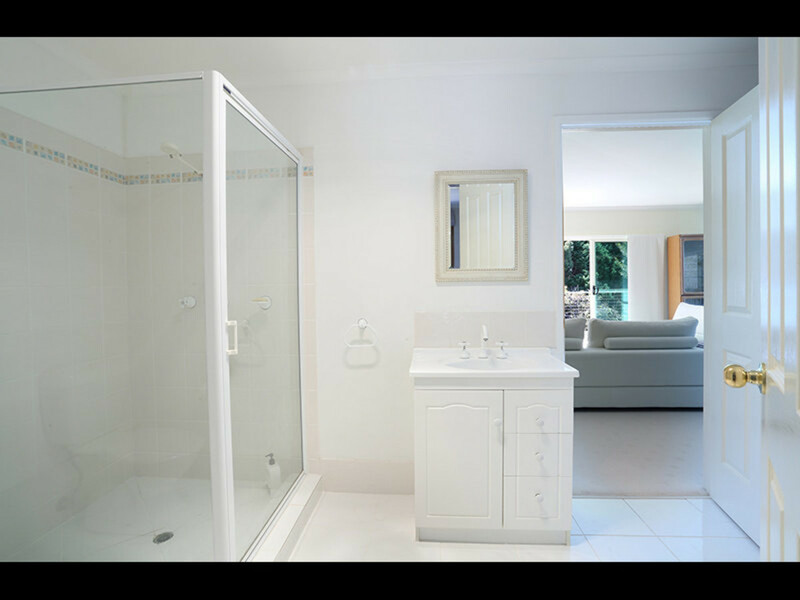 Gardeners will delight in the magnificent surrounds of this peaceful and very private 1 acre property. 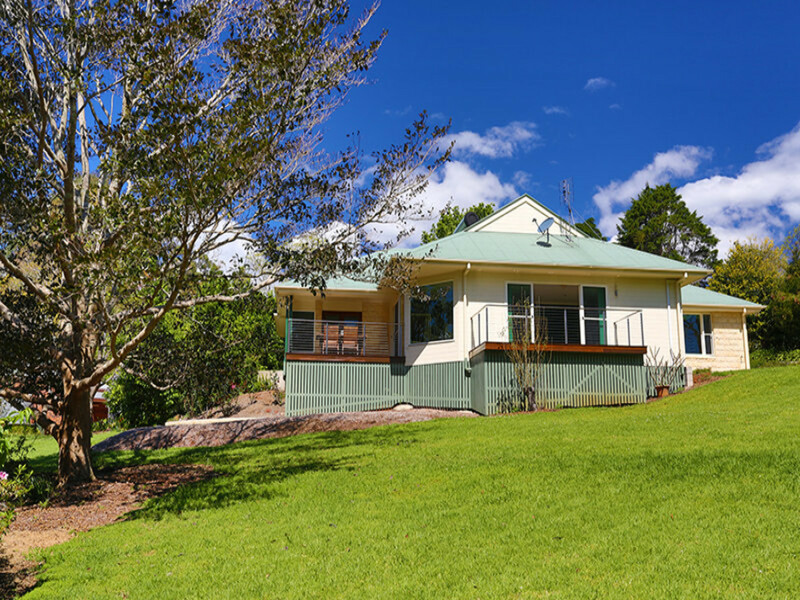 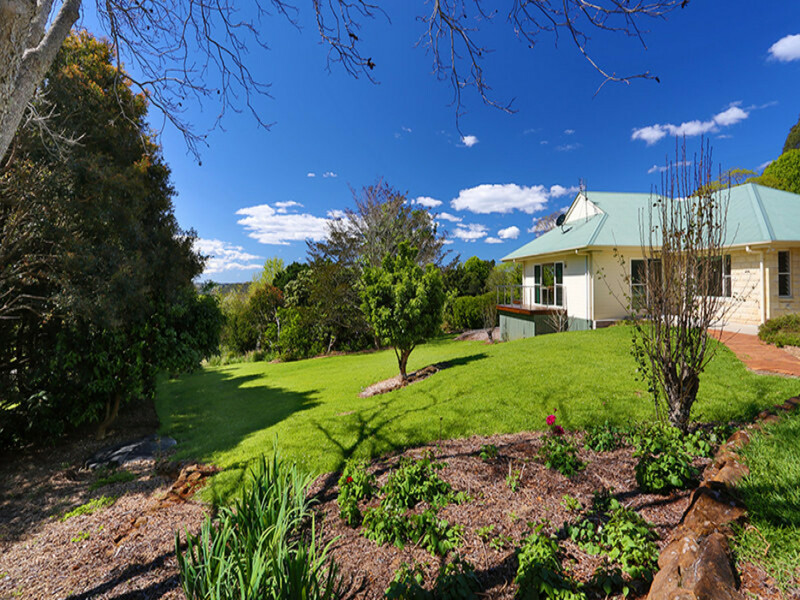 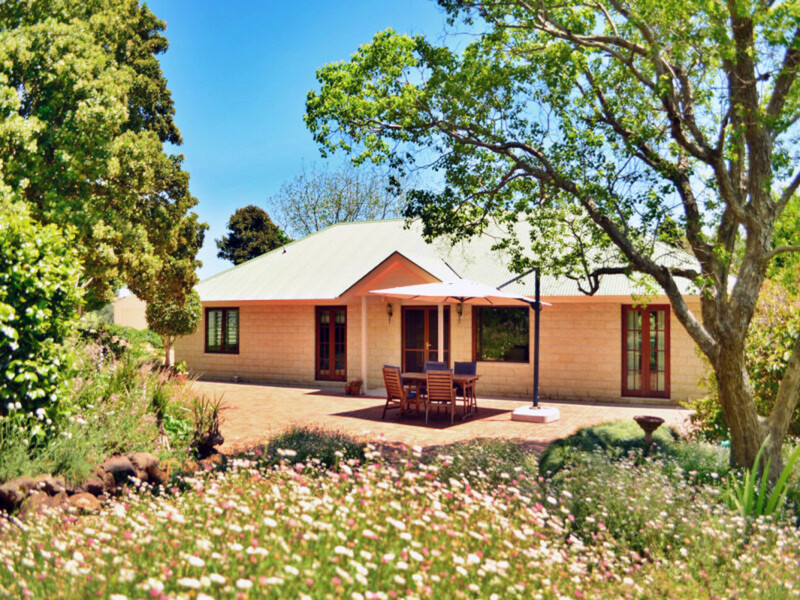 Nestled into the landscape you will find the quaint sandstone home, making this property an irresistible hinterland hideaway. 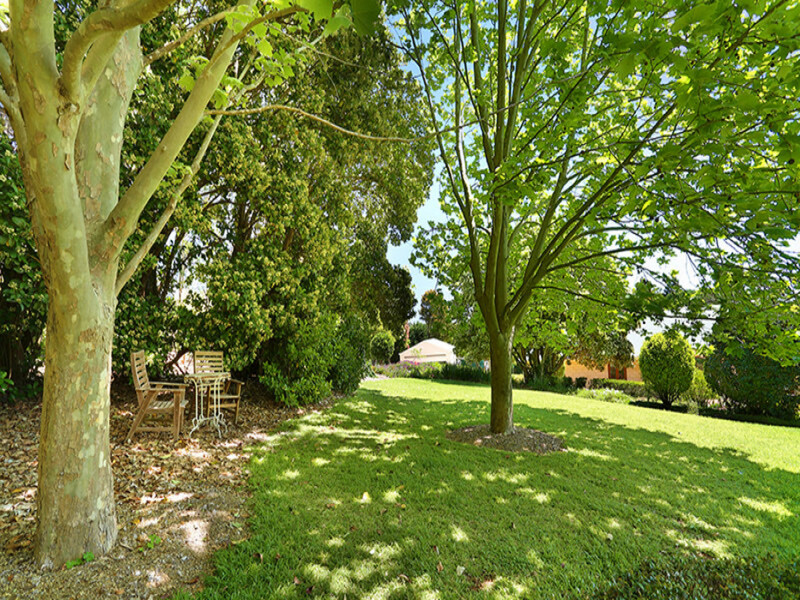 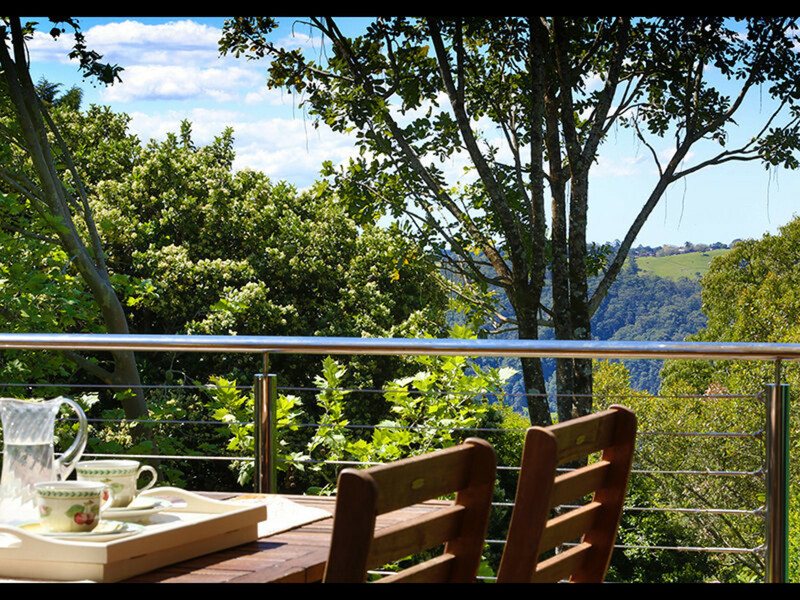 Glorious mature trees and gardens flow onto open lawns and outdoor entertaining areas, where you can relax with friends and family all year round. 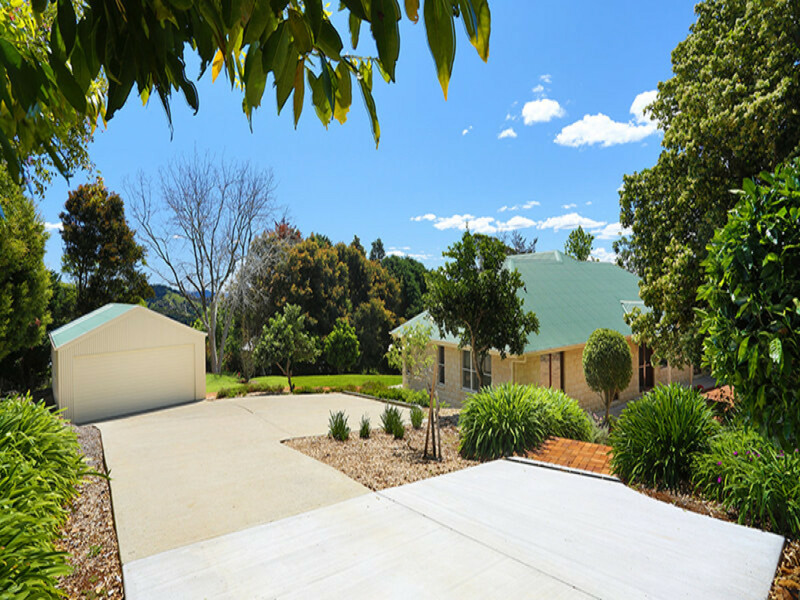 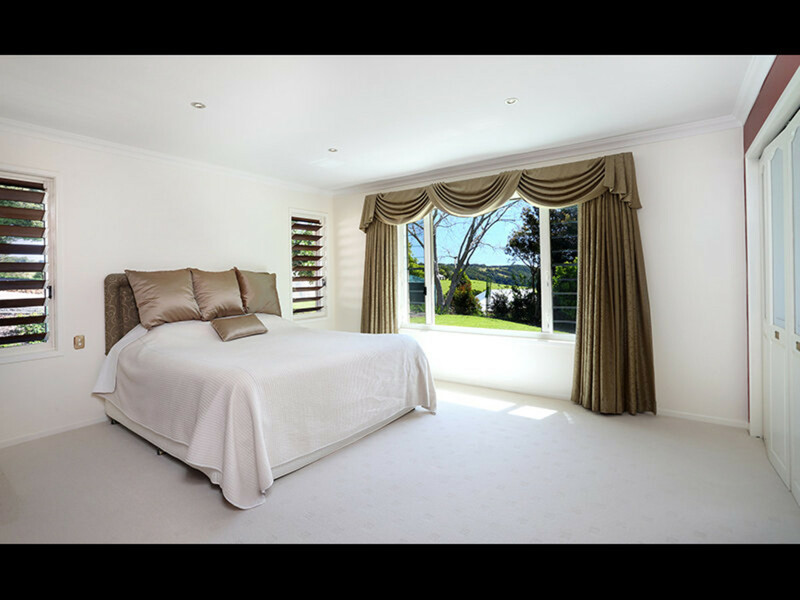 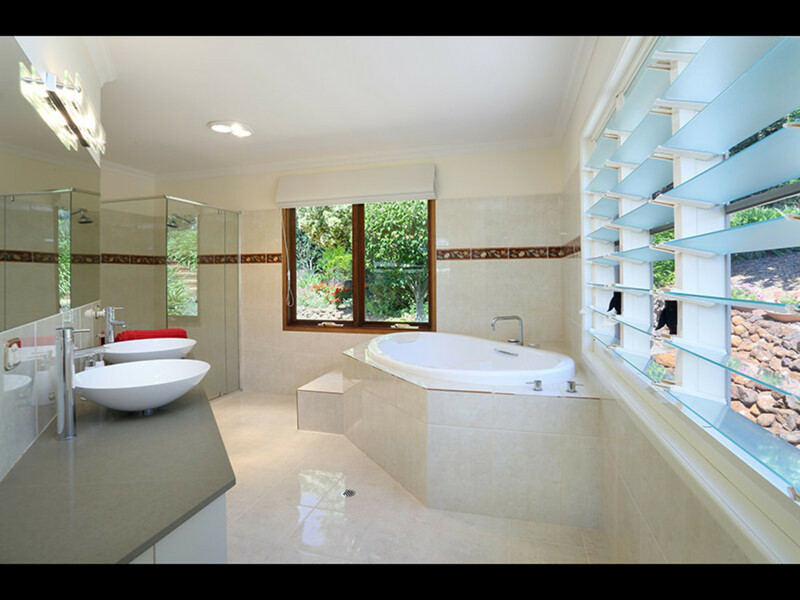 The residence is absolutely private and the home has been built with low maintenance living in mind. 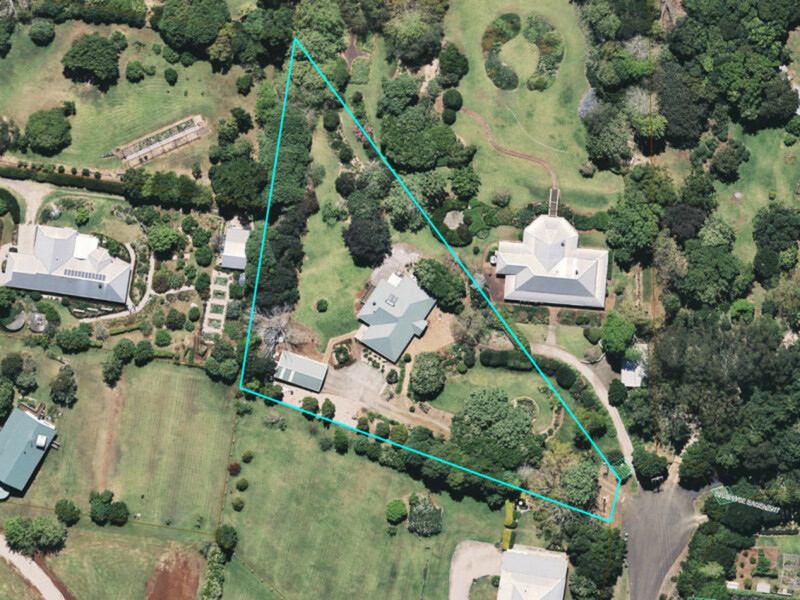 Presenting exceptional value in this sought after no through road address, do not delay your inspection as nothing else compares! 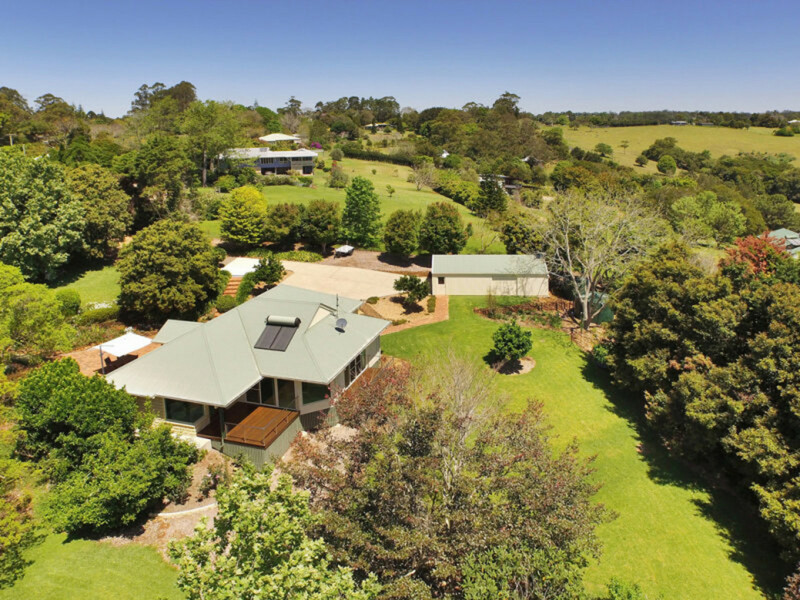 Contact Mark Clayton at RE/MAX Hinterland today.